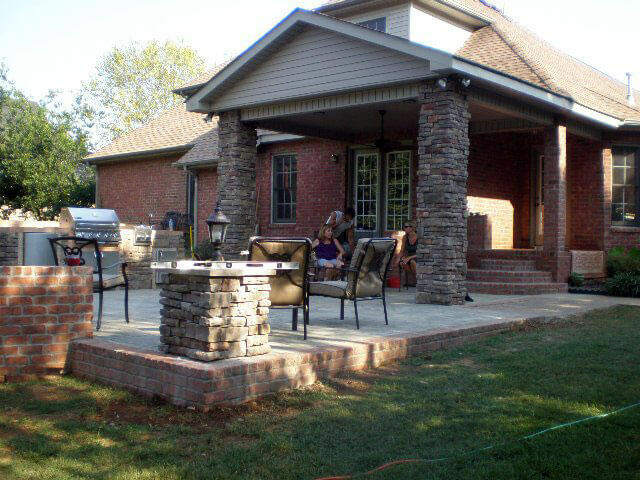 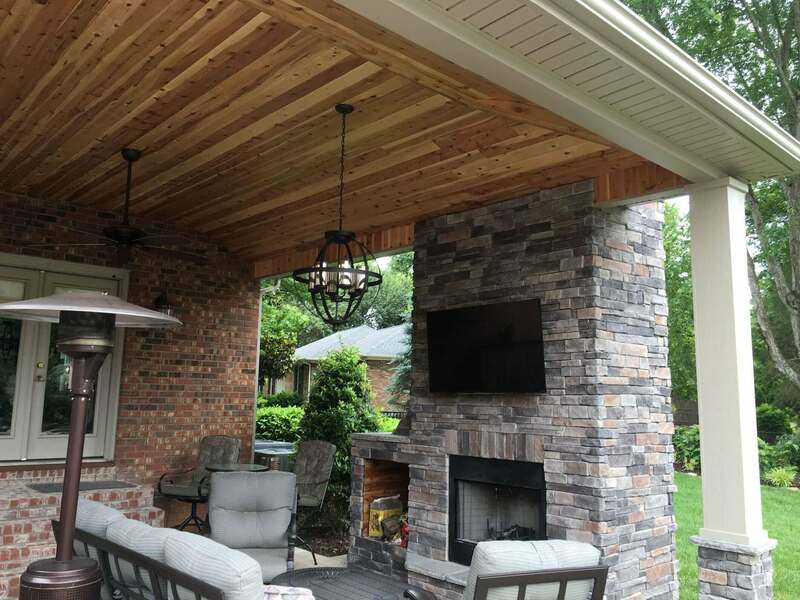 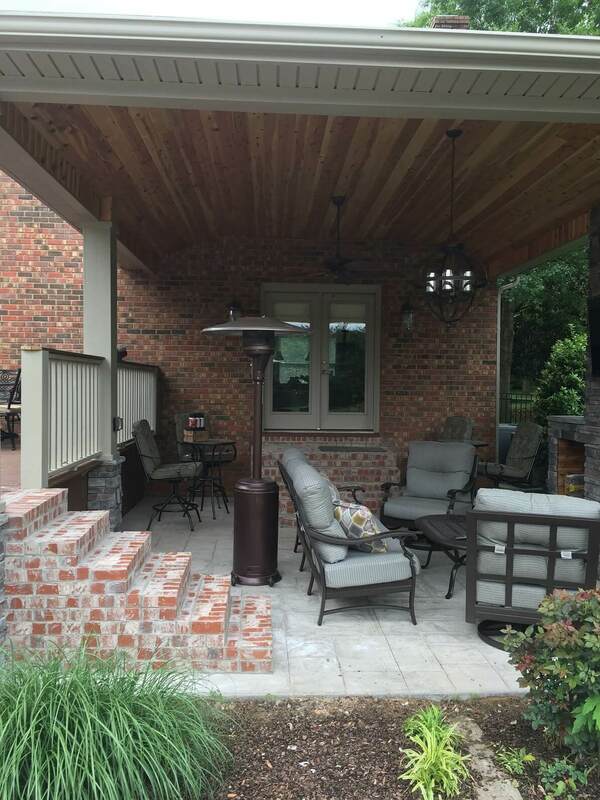 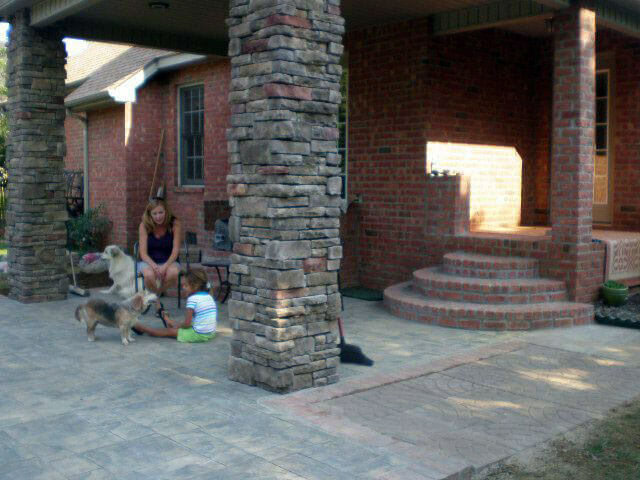 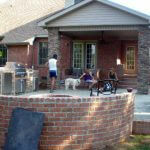 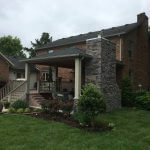 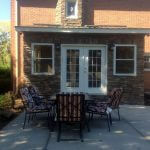 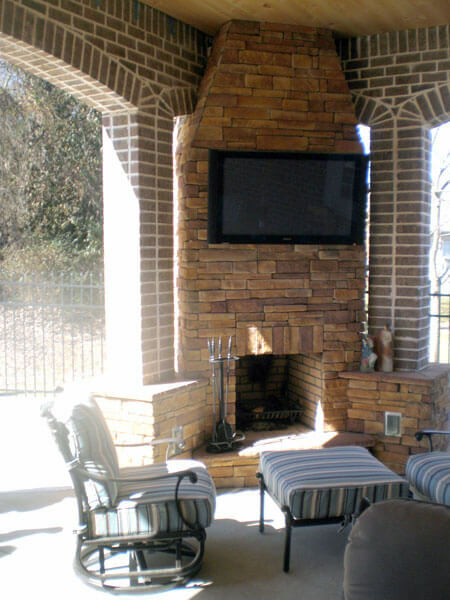 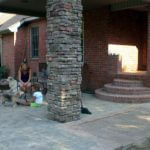 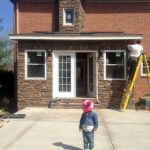 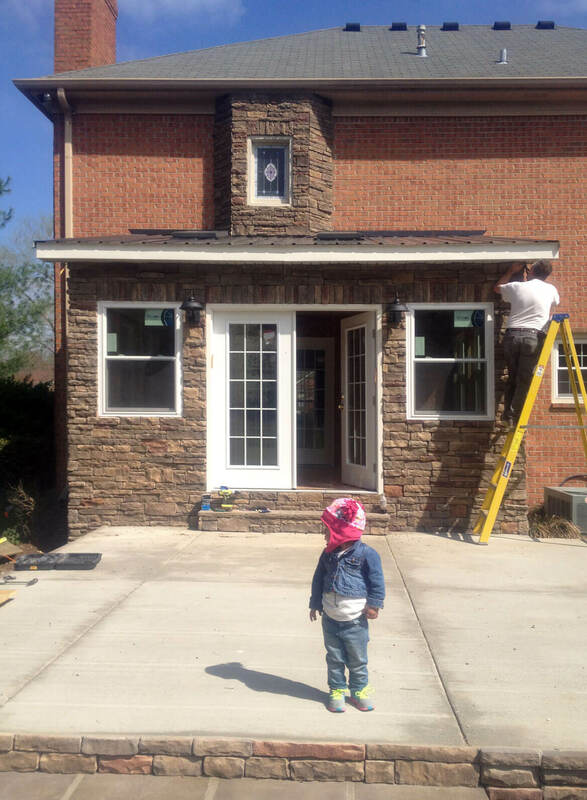 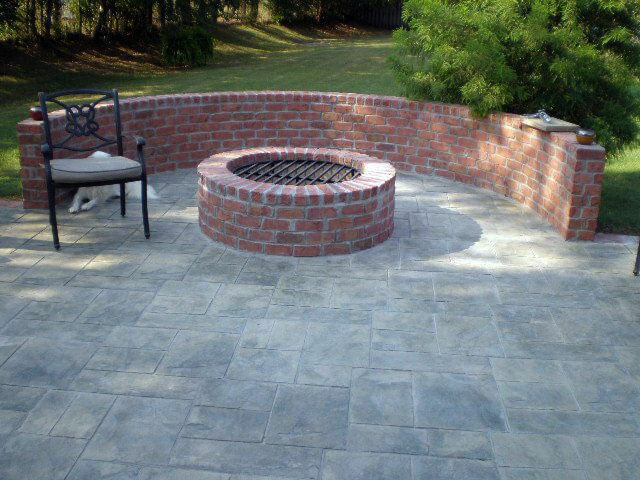 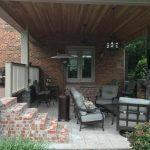 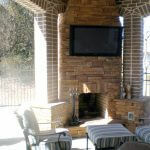 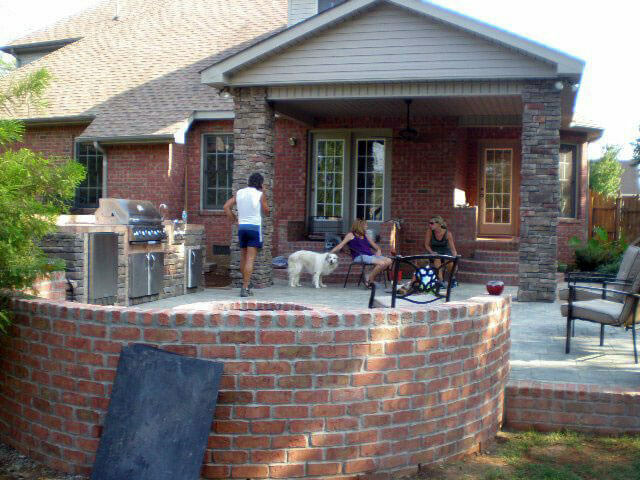 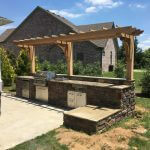 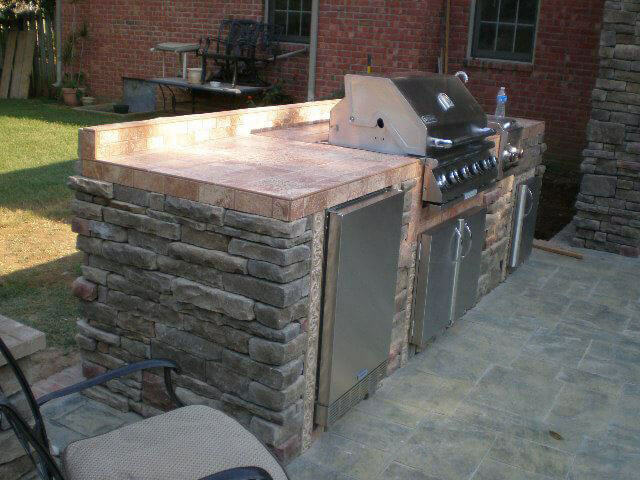 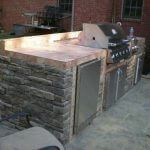 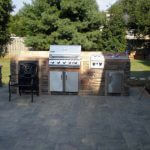 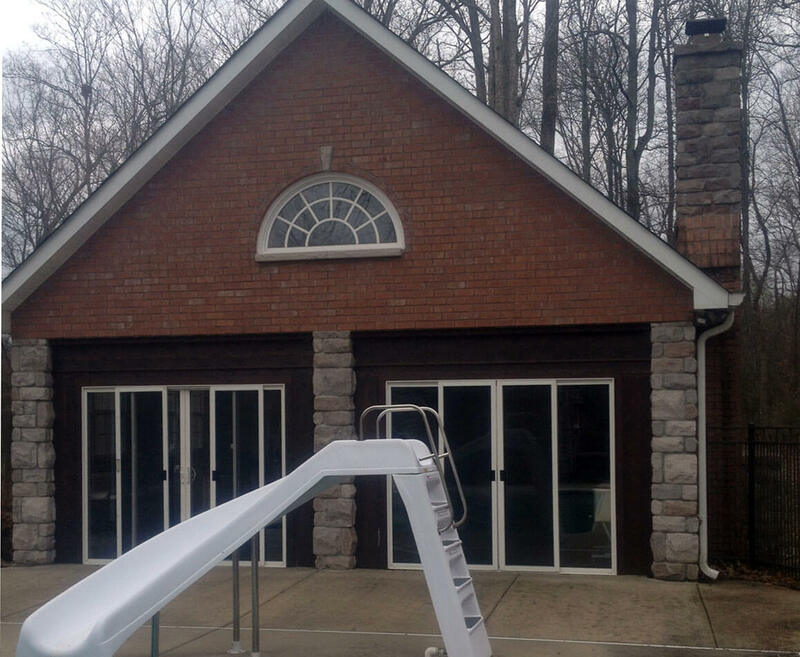 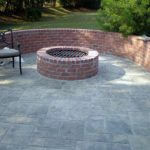 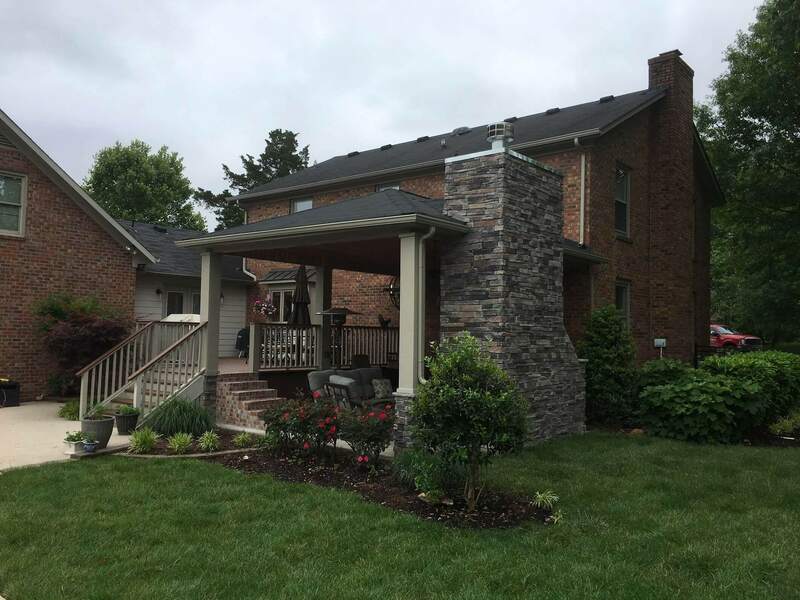 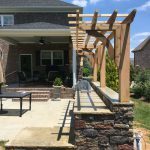 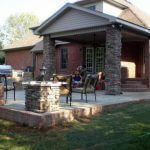 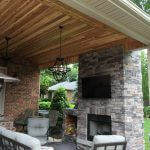 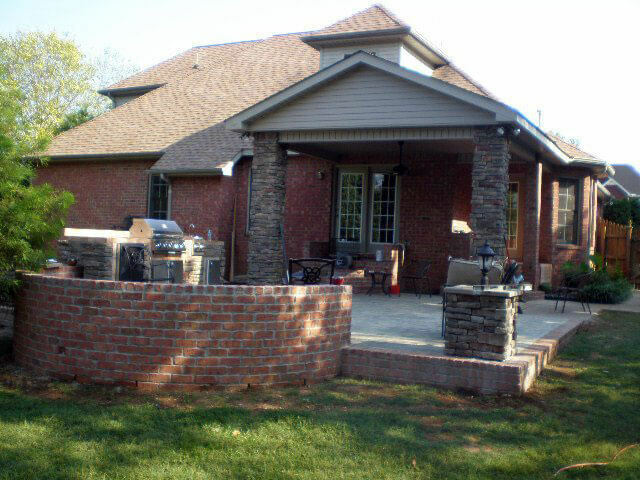 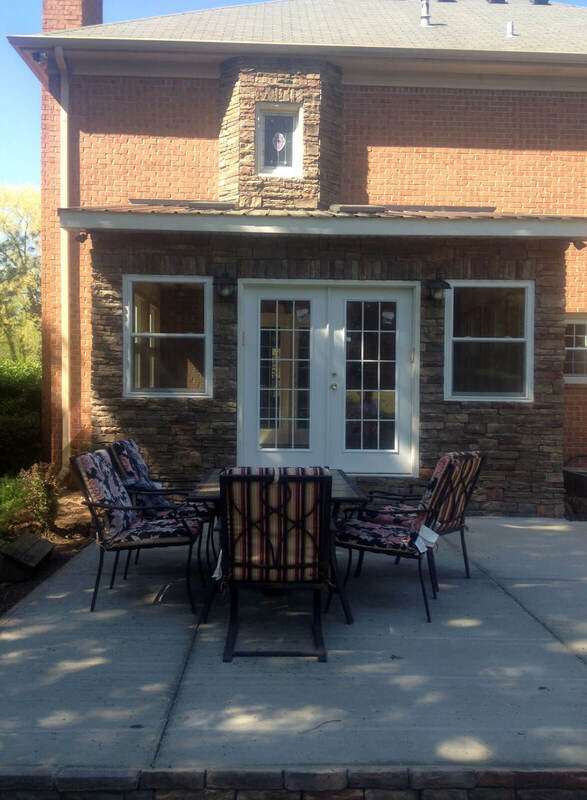 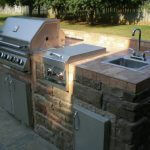 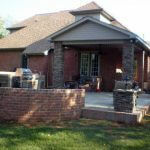 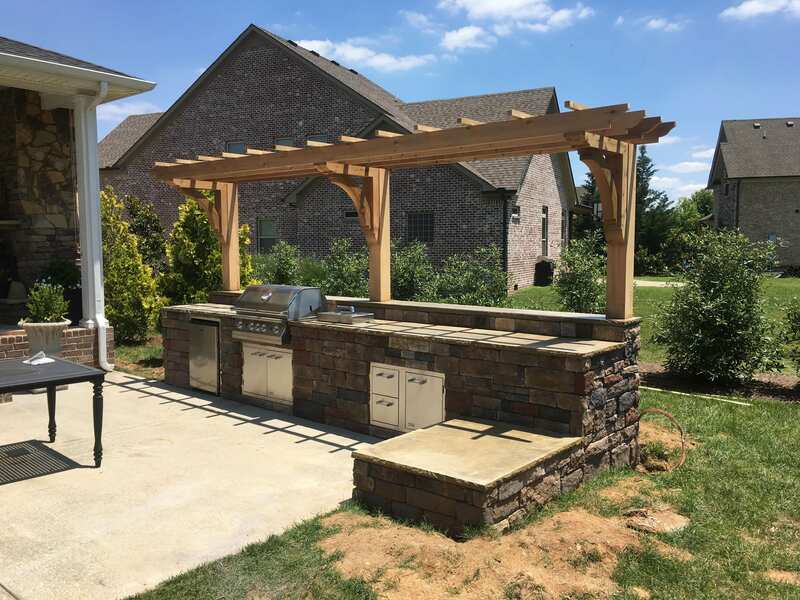 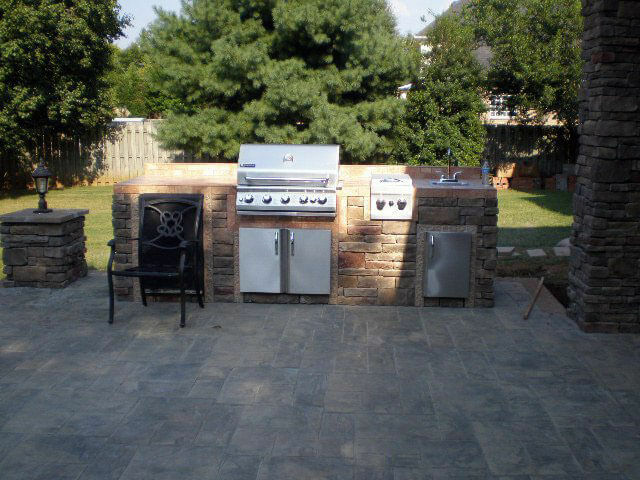 Bring the party outdoors when you have Morris Brothers Construction LLC turn your backyard into an outdoor retreat. 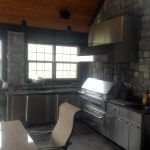 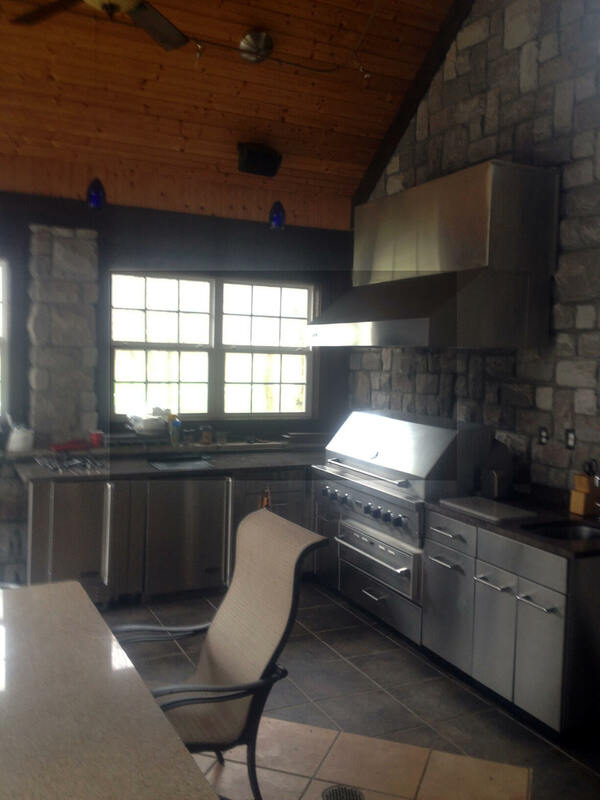 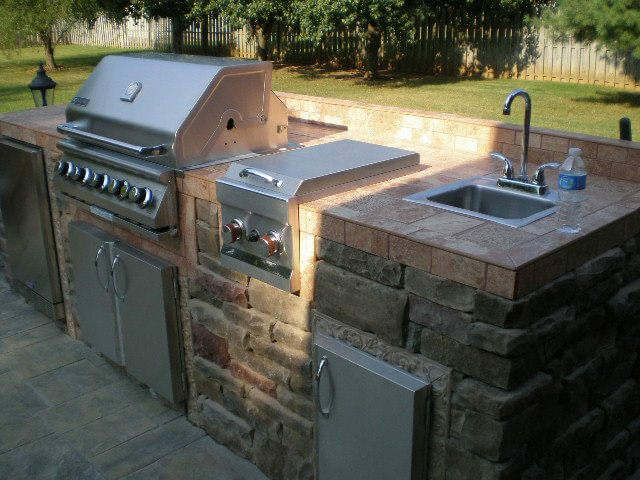 From outdoor custom kitchens and barbecues to a custom patio design, you’ll feel like you’re on vacation 7 days a week. 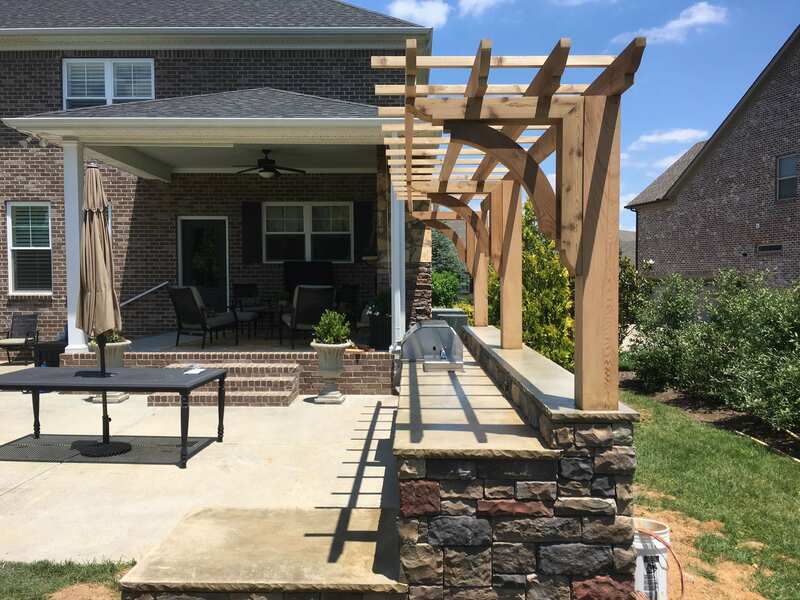 Whether you want your home to be the place to be or you just need a spot to relax after a hectic day, you’ll be glad you hired us to build your backyard paradise.